Not Finding all the answers you needed? Check out “Community Based Learning FAQs” listed below and/or contact Samantha Brink, ELO Manager at sbrink@sanford.org or by calling her at (207) 651-0395. The Student Inquiry & Intake Form is listed below as well! ELOs can be in ANY discipline - for ANY student! 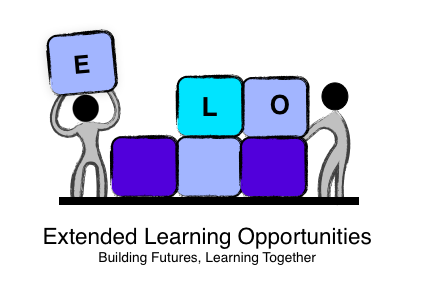 What is an Extended Learning Opportunity? 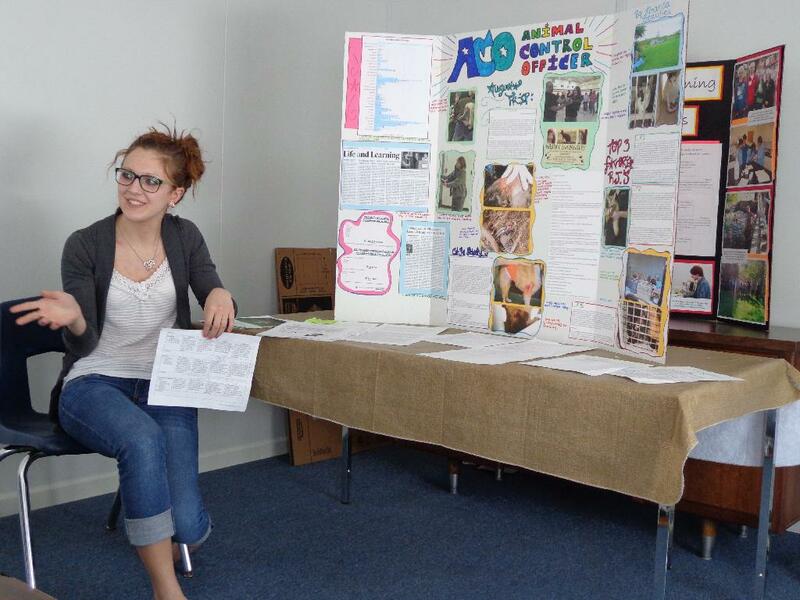 Extended Learning Opportunities (ELOs) are part of Sanford School’s Community Based Learning Department. Students placed in ELOs engage in long term experiences in an area of their interest at a community partner site – a business or organization. They work with a learning team that is comprised of student, teacher, mentor and ELO Manager. Together, they develop a Project Outline that combines learning targets and activities that are relevant to 21st Century Skills. The goal is for the student to be exposed to real world applications of their study, and the experience is noted on their transcript and counts toward graduation. 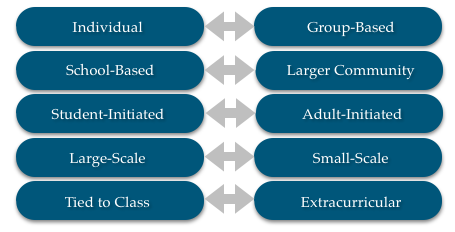 ELOs can be “interest-driven” and allow students to create highly personalized experiences that occur outside of the school. They can also be “support-driven” to allow for flexibility in responding to a student’s academic or social support needs. Are you a student interested in an ELO? 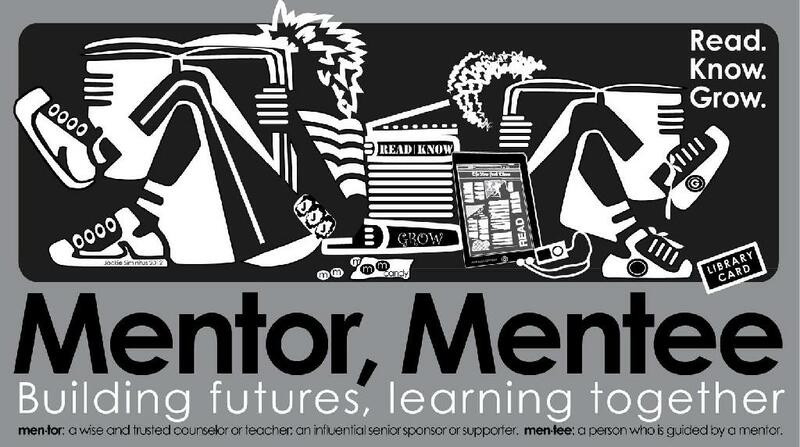 It’s an opportunity for you to learn outside of the classroom at a business or organization of your interest with a community mentor! You help decide what you are going to learn, how you are going to learn it, and how you are going to demonstrate your learning. You can learn during the regular school day or outside of the regular school day. 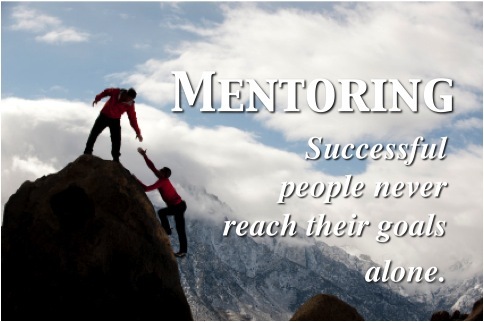 You work with a ‘learning team” - your community mentor, a teacher, and the ELO Manager. You will experience “real world” learning that COUNTS TOWARDS GRADUATION! ELOs are available for Sanford High School and Sanford Regional Technical Center Students. Just contact Samantha Brink, ELO Manager, by emailing sbrink@sanford.org, calling 207-651-0395 or stopping by P24 at SHS! Fill out the form here or in the left column to send me an ELO Inquiry & Intake Form! Feel free to fill out the student application below before hand and bring it with you when you meet with me!